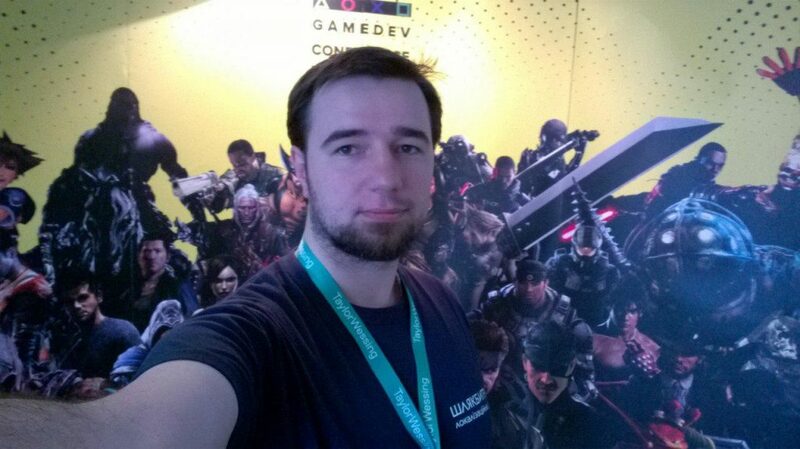 March 29 was the day of Lviv Game Dev Conference 2019. Though the event is rather niche, we took the opportunity and tried to convey the idea of localization directly to game developers. To begin with, a few words about the event itself. It was held at the Arena Lviv, which is a great place to organize meetings of this type. 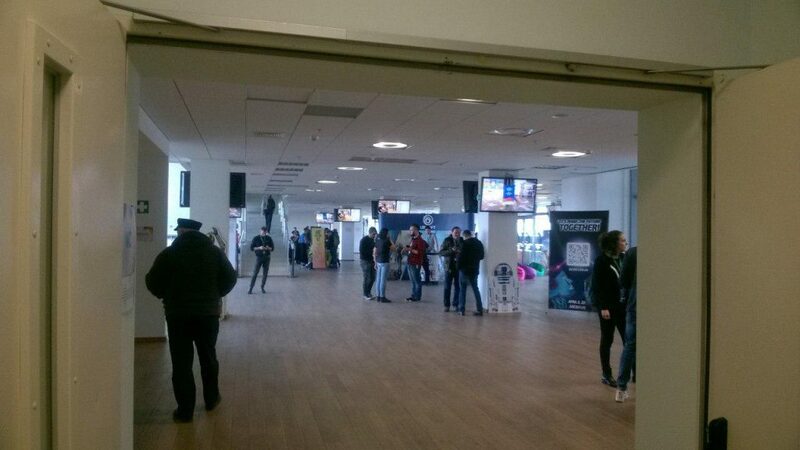 There are large halls, lots of space and a peaceful atmosphere. Actually, the atmosphere at Lviv GDC 2019 was really pleasant and calm. All was organized on three floors, where one of them was allocated for speakers’ speeches, another for networking, a recreation area and workshops, and a third for private meetings. For a game developer, it is quite convenient, because many like-minded people and colleagues are gathering together in one place, there are opportunities to share experiences, joke, talk and spend time with people who understand you. And, of course, cooperation possibilities. For us, as a localization union, this was an opportunity to tell game developers about our existence, and some were really surprised that there are people who make Ukrainian localization. “Why, if it’s unprofitable and unwanted?” – they asked. It is. But we’re still here. Next, I visited several workshops and speeches, where I did not understand 80% of what I heard, because they were purely internal gamedev topics, but it still was really interesting and exciting. It’s cool to see who the people that make games are, chat with them and find out that they, as always, just do their thing and try to do it as best as possible. Like every one of us. I was glad to see that gamedev in Ukraine is developing rapidly and unceasingly. Our boys and girls are not inferior to colleagues from other countries, working in more difficult conditions. And it’s worth being proud of. 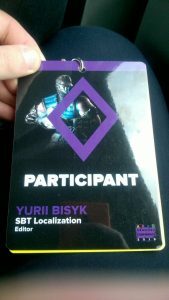 SBT will help with the Ukrainian language in games so that Ukrainian games can be played in Ukrainian! SBT Localization sincerely thanks Oleksa Melnyk for the ticket and the opportunity to visit this wonderful event.